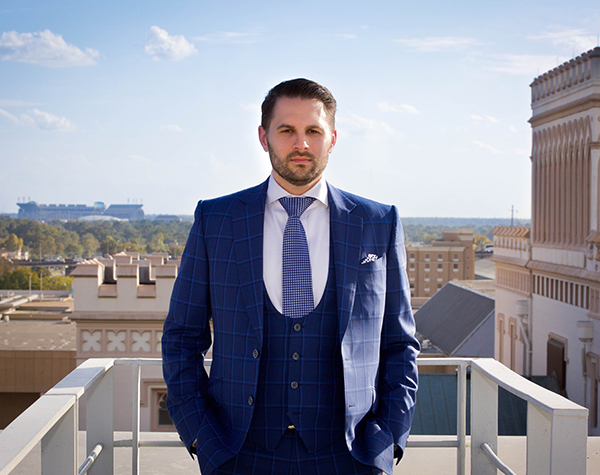 Gabriel Swaggart is an associate pastor of Family Worship Center, the home church and headquarters of Jimmy Swaggart Ministries (JSM) - an epicenter of world evangelism established by his grandparents, Evangelist Jimmy and Frances Swaggart, more than 60 years ago. 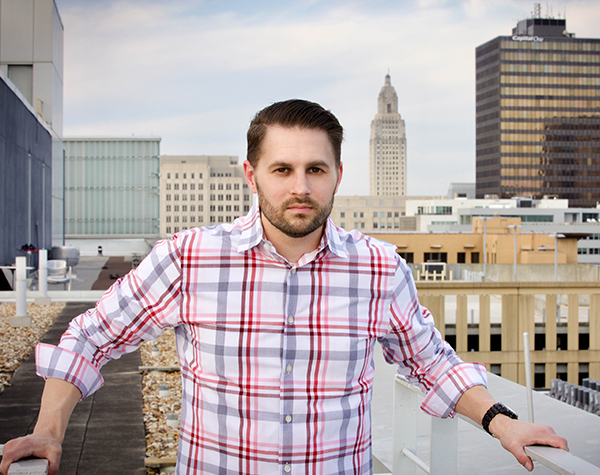 Pastor Gabe has been in full-time ministry since 2002 with responsibilities that span the entire scope of operations at JSM from administrations to the inner workings of the ministry-owned SonLife Broadcasting Network (SBN), which airs 24 hours a day, seven days a week to a potential audience of 280 million viewers. Pastor Gabe’s television ministry includes Generation of the Cross, a one-hour program designed to meet the everyday challenges that Christians face with Bible-based answers. He also hosts Living Waters, which highlights the music of Jimmy Swaggart and other vocalists and musicians associated with the ministry. In addition to serving as the pastor of Crossfire Youth Ministries for the past 14 years, Pastor Gabe also ministers alongside his father and grandfather on the televised platform of Family Worship Center and during three annual camp meetings - all broadcasted live over SBN. 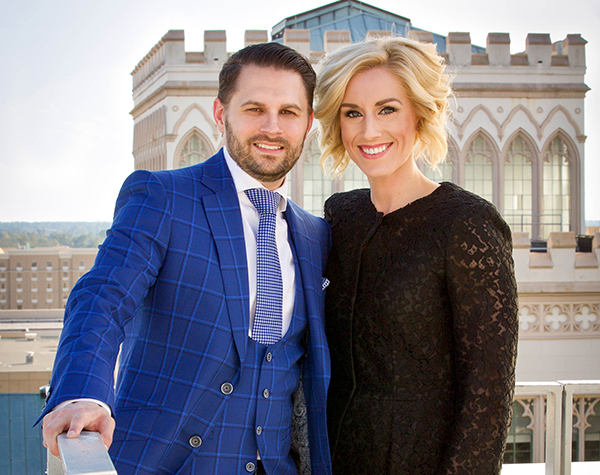 Included on his preaching itinerary are four annual rallies where Pastor Gabe and his wife, Jill, and musicians and singers from Family Worship Center travel to select U.S. cities to minister the gospel. At these rallies, it’s evident that Pastor Gabe’s energetic and passionate preaching style resonates with audiences of all ages and backgrounds.